Label printers are used for labelling packaging, e.g. with barcodes, item numbers or other data. 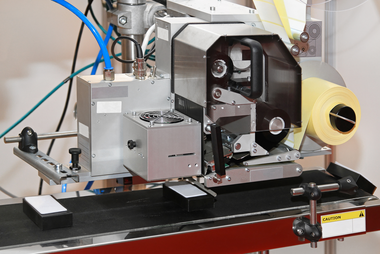 Label printers are often integrated in packaging machines. A stamp prints the ink from an ink ribbon onto the packaging. The stamp moves in an oscillating motion and is driven via a cam and a spring. 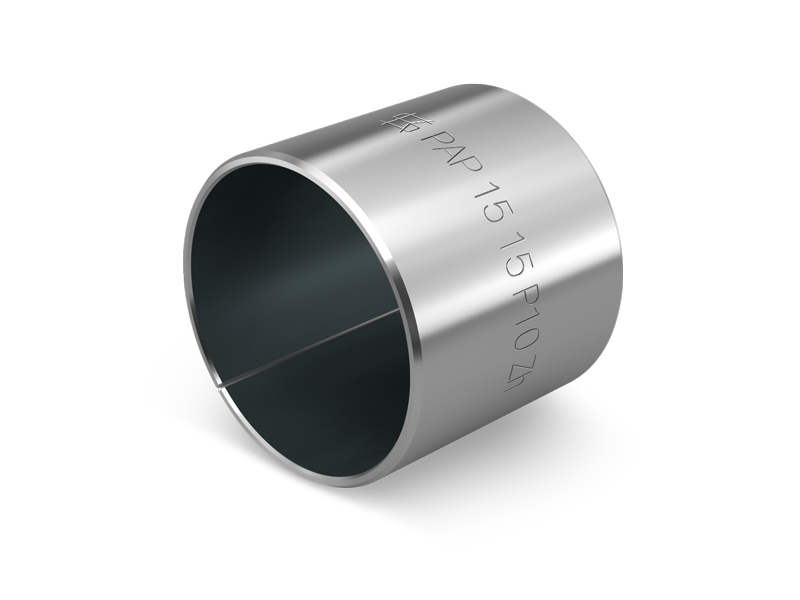 The KS PERMAGLIDE® P10 plain bearing bushes are used in label printers for holding the swivelling shafts and the oscillating stamp. 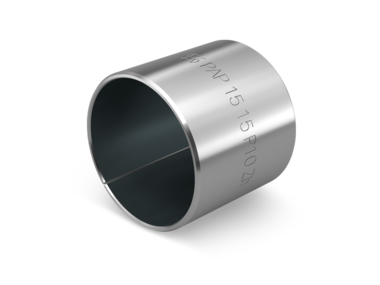 The plain bearings are suitable for swivelling and for oscillating movements.